You know how valuable the right IP endpoint can be to your communication stack. After all, without an IP endpoint, how would you communicate with your staff, clients, and shareholders? 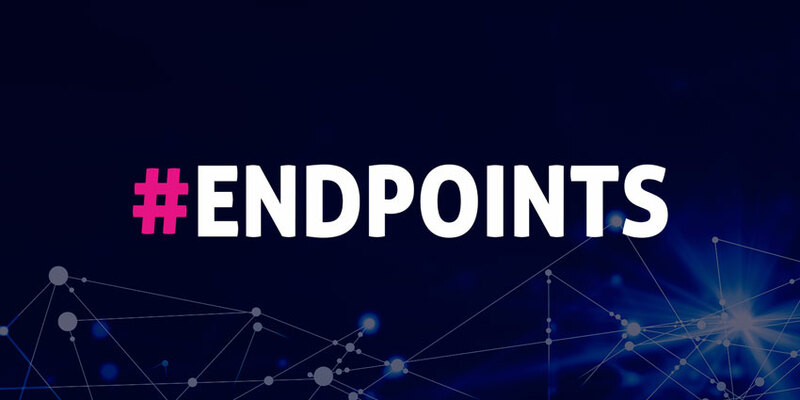 The trouble is, in today’s digitally transforming world, it can be challenging to find the IP endpoint solution that supports all of your diverse needs. To help you choose the right vendor for your communication strategy in 2018, we’re going to look at some of the top contenders for this year, and the flagship products that they’re bringing to the market. ALE International, operating as Alcatel-Lucent Enterprise is a French company and leading brand for IP communications and endpoints. ALE has delivered a wide selection of incredible products to brands over the last couple of years, including their innovative Rainbow service for unified communications. AudioCodes is a leading company in the development and delivery of advanced VoIP and converged VoIP and data networking applications. AudioCodes has a strong reputation for their exceptional quality of service and HD voice support. With AudioCodes, customers can access everything from intuitive huddle room conferencing phones, to Microsoft Teams-enabled endpoints. Avaya is an inspirational company in the unified communications and IP endpoint environment. For 18 years, Avaya has built a reputation as one of the most reliable multinational technology companies in the world. Currently, Avaya serves more than 220,000 customer locations around the world, and it is the largest pure-play UC and CC company in the globe. Avaya continually shows up on leading vendor reports like the Gartner Magic Quadrant. Plantronics has more than 55 years of experience in the technology space, creating rich collaboration and communication experiences for businesses around the world. Over the decades, Plantronics has invested in everything from the latest IP endpoint software, to noise-cancelling and comfortable headsets, and state-of-the-art desk phones. Recently, Plantronics purchased Polycom, allowing for a further expansion of the Plantronics portfolio. Polycom is another market leader in the unified collaboration industry. Working under the Plantronics banner, Polycom ensures that today’s companies can keep geographically dispersed workforces connected through secure and reliable services. Polycom offers everything from telepresence, to meeting room solutions, conferencing room products, and more. Snom is a German company with years of experience in creating high-quality VoIP telephones and endpoint products to support the modern communication environment. Snom manufactures and sells products that cater to small and medium-sized businesses in particular, allowing them to compete with larger enterprise organisations. Snom endpoints feature elegant designs, high-quality audio, and state-of-the-art interface displays. Finally, Yealink is a leading global provider of collaboration and communication products. Today, Yealink is one of the best-selling IP endpoint vendors in the world. In 2017, Yealink’s global shipments of IP desktop solutions increased by a rate of 50.4%. What’s more, Yealink is responsible for shipping more SIP phones than any other vendor in the communication endpoint space.